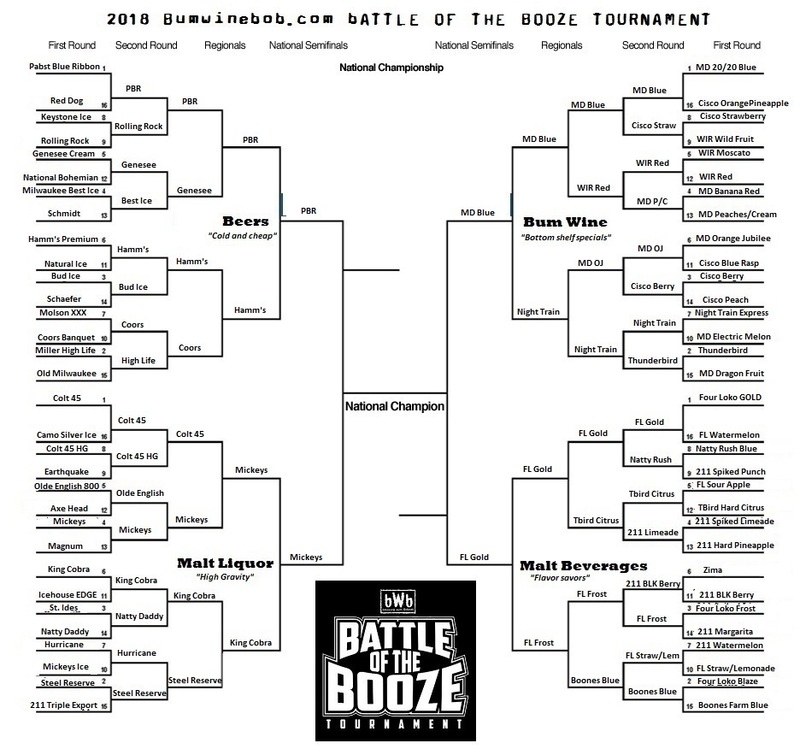 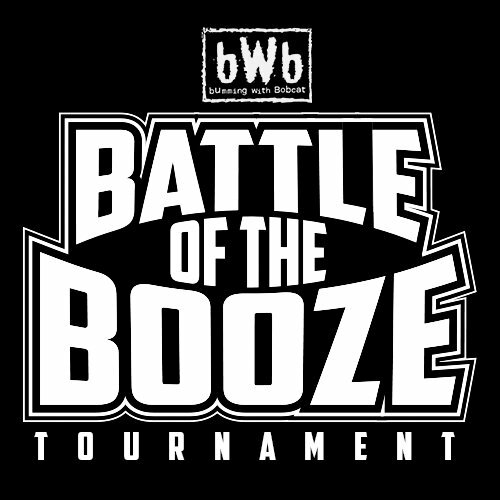 The 2018 BWB Battle Of The Booze Tournament continues with the FINAL FOUR matchups! 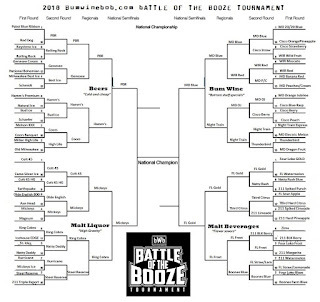 Vote for your choices at the link below! 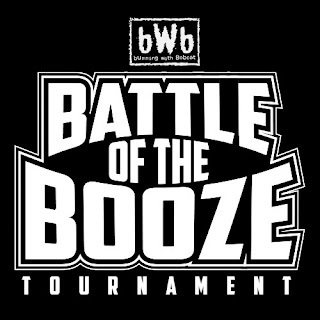 Listen to "Spring into the Elite with the Sour Sixteen" on Spreaker.